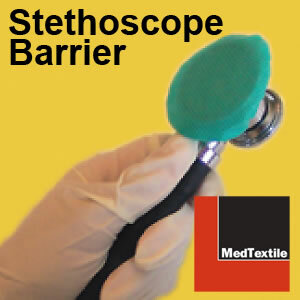 The Stethoscope Barrier is an easy to use economical device to cover your stethoscope and protect your patients. It is much more cost effective than disposable stethoscopes. In fact, the Stethoscope Barrier costs 97% less than disposable stethoscopes.